The USGA is getting into esports, announcing a partnership with Topgolf to launch the first Virtual U.S. Amateur on the World Golf Tour game. The game is available on the WGT Golf app, WGT.com and usga.org, offering fans a shot to compete in an esports competition on the Pebble Beach Golf Links, culminating in a live, head-to-head style final round. The Virtual U.S. 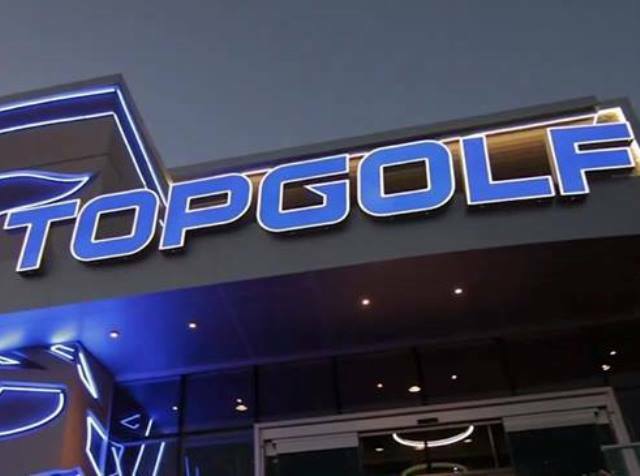 Amateur finalists will each win a trip to Atlanta to play an 18-hole match live on a big-screen TV at the Topgolf Atlanta Midtown location on Sept. 22, where the winner of the inaugural event will receive a $500 Topgolf gift card, a $500 USGA gift card and an exemption into the 2019 Virtual U.S. Open on WGT. Similar to WGT’s Virtual U.S. Open, which has been running as an esports competition for 10 years with more than 4.7 million participants, the Virtual U.S. Amateur will use USGA tee markers and flags. In 2018 alone, 3.5 million rounds of the Virtual U.S. Open were played.